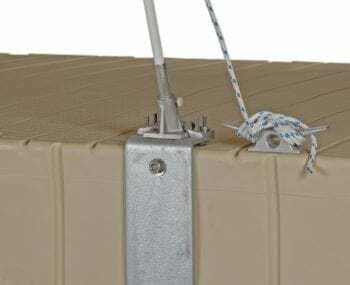 These handy wheels let you move your dock sections quickly, easily and safely. 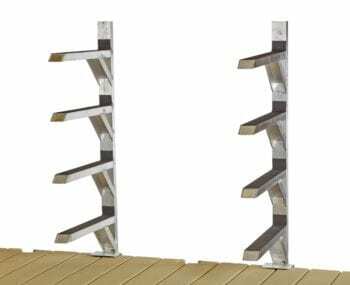 They are perfect for colder climates, where docks are taken out of the water on an annual basis. Wheels are polyethylene wheels; frames are steel. Sold in pairs.